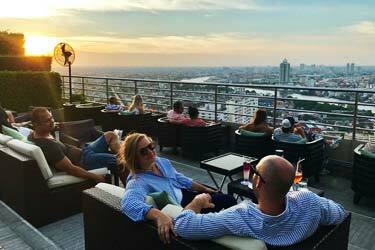 A complete guide to the 3 best rooftop bars in Bucharest in 2019. 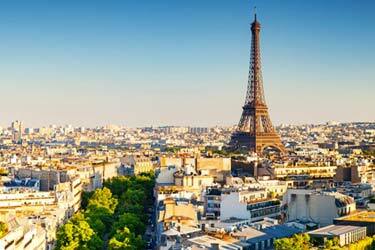 Enjoy the beautiful architecture of the city called “little Paris” from one of the best Bucharest rooftop bars. 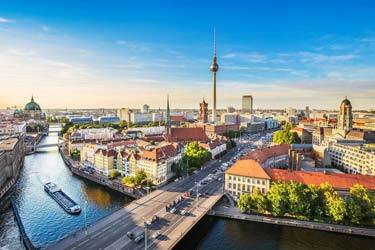 Starting right here, with the ultimate guide to the best roof terraces available in this European city. Filled with all info you need about each rooftop. Opening hours, dress code, pictures, maps and much more. Which are the best rooftops in Bucharest? 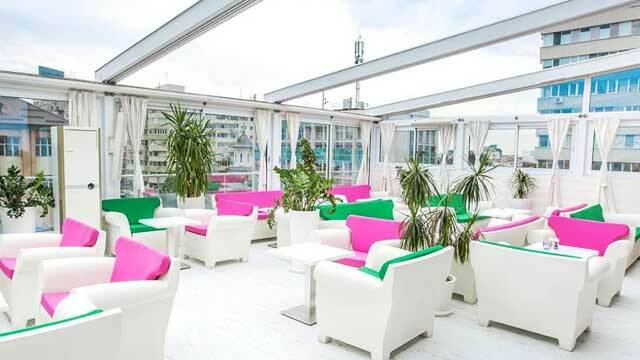 You might ask... Just scroll down and find the Bucharest rooftop bar best suited for you. Or use the Bucharest rooftop map in the bottom right corner. 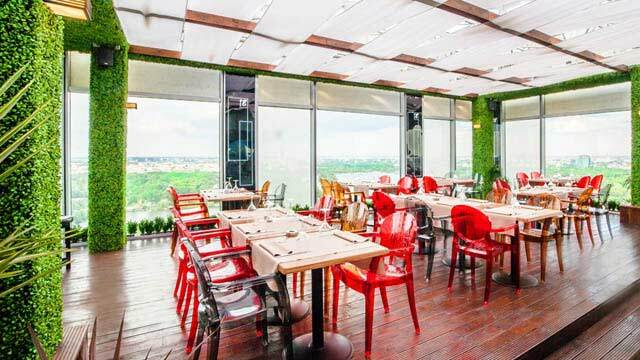 A fine dining rooftop restaurant, perched on the 18th floor of the City Gate South Tower in the northern part of Bucharest. Up here you get an absolutely magical view over the city skyline and the lake and park below. 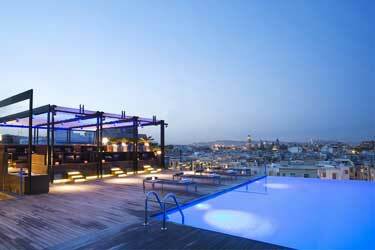 Modern and stylish in decoration, 18 Lounge comes with seating for 180 inside and 60 on the rooftop terrace. Open daily from lunch to late dinner, the restaurant serves international flavours from a seasonal á la carte menu while the rooftop bar offers crafted signature cocktails made with local and fresh products. 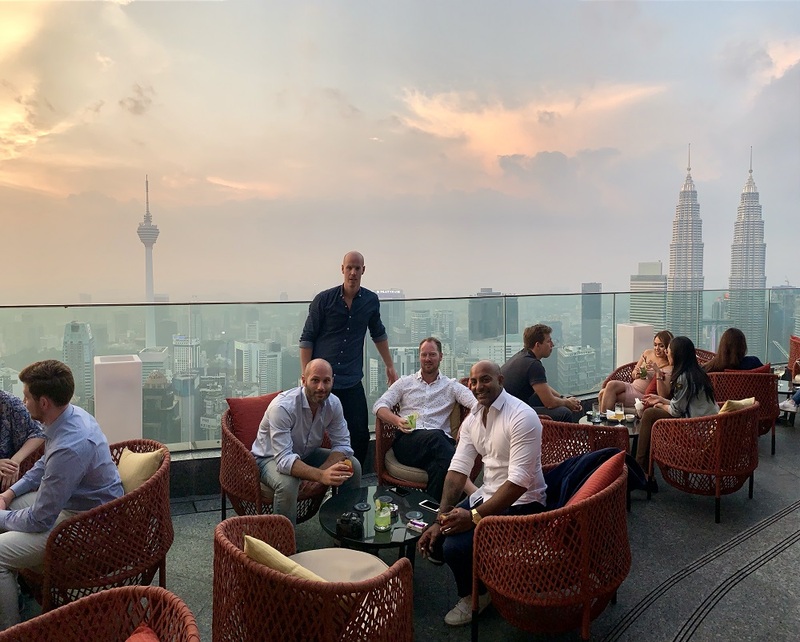 SkyBar is closed while undergoing renovations, will re-open during 2019. 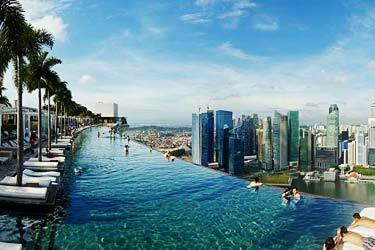 Situated on the roof of a luxurious building in Dorobanti. This view spot in Bucharest has a magnificent views and a moble roof, meaning it is an all season rooftop. 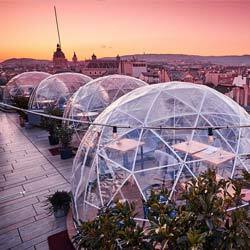 On the rooftop of Domenii Plaza Hotel you’ll find this gem, called Terasa Astrodome. Up on the 5th floor you get awesome views of the city skyline, Herastrau Park, Arc de Triomphe and the Casin Monastery. The terrace is part of the ground floor restaurant Citroniers, which is open year round, serving Mediterranean cuisine. The terrace is more seasonal, open for dinner and events from May to September. Charming and romantic, the rooftop is a great spot for a date, including sunset and drinks, but also to enjoy events like 'Jazz Night'. Discover the biggest collection of Bucharest activities, guided tours and skip-the-line tickets. Anything you want you'll find right here. 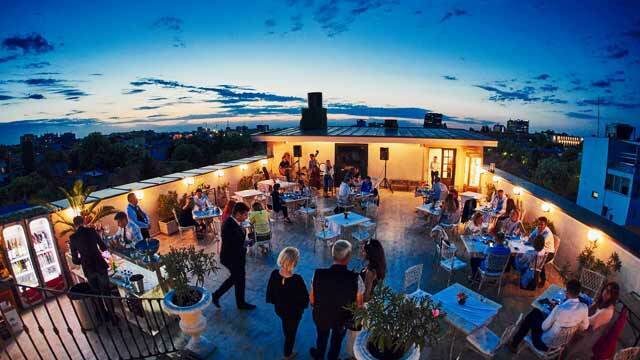 The rooftop bars in Bucharest have received a major lift. If you like places to drink with stunning views, there are a few really good ones to visit in Bucharest. Some of the roof terraces here have fantastic views over Bucharest and the surroundings. The price on drinks is very good which is a little bit diffrent from rooftop bars in other citys. Bucharest is located in southeast Romania on the river Dâmboviţa. 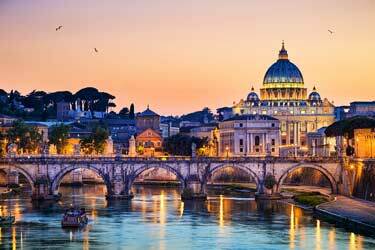 The city has in recent years evolved into one of Europe's hippest destinations, which means that the town has had to adapt accordingly. This has resulted in lots of newly opened places where you can eat, drink, shop, go clubbing and sleep.